We know insurance can be confusing. But benefits can be beneficial. So, to make sure you’re getting the most out of your plan, we’re breaking down the insurance lingo with this easy-to-follow infographic. 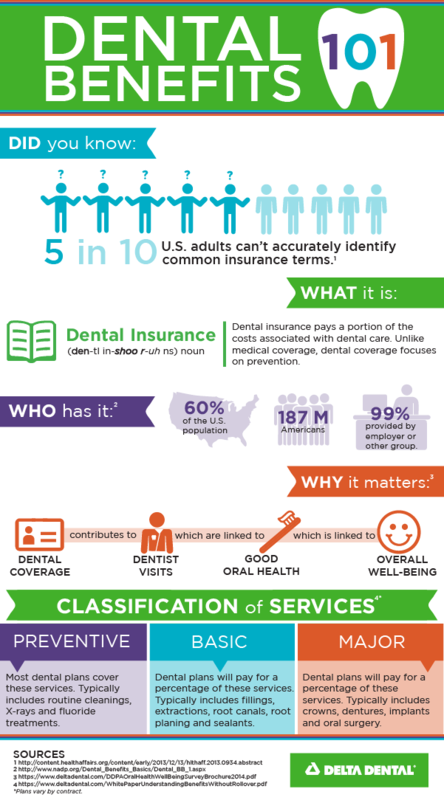 Continue learning with our Insurance 102 and Insurance 103 Infographics! Still confused? Reach out to us on Facebook or Twitter and we’ll be happy to help.